You know that scene from the typical coming-of-age movie where the hero is riding in a car, perhaps it’s rushing to confess their love to someone or racing against the clock to make it to some life-changing event, and they stick their head out of the car and scream with joy? The sun shining down on them, hair ruffling in the wind, arms outstretched as they’re reaching out towards the skies, the feeling of utter elation washed on their faces. Yes, we all know that scene all too well. Maybe in real life, maybe in film, maybe both. 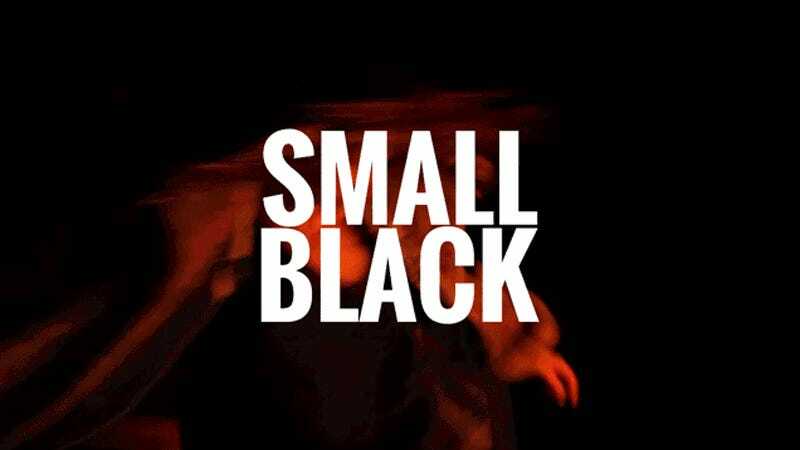 Well, my dear readers, this new single by Small Black is exactly the type of song that plays during that scene. This a song for those moments when you want to scream with joy. This is a song that will bring a snippet of happiness into your life, thus is the beautiful power of good music. Small Black is back with what they do best: synthpop embued with ecstasy and a hint of nostalgia. It’s a lo-fi sound with hi-fi feels. Addendum: Before I wrote this post, I never seen any of their music videos. But, in efforts to make a GIF for this post, I checked out their three music videos and the motif of screaming in joy pops up in all three. Goddamn these guys are good.